Clocks showed 5:30 am this Sunday when the sirens sounded in Brumadinho. Everyone in town knew what it meant and began fleeing their homes in panic. The Minas Gerais fire brigade reported that 24,000 people are being taken to safe areas. Just two days after a tailings dam owned by mining giant Vale spilled at least 3 million cubic meters of contaminated mud (according to latest estimates, which are set to increase), security forces raised the alarm that another dam in the complex risks the same fate, after water levels rose to worrisome levels. The Brumadinho catastrophe is already one of the 10 worst dam failures in the world over the past three decades. Thirty-seven people have been confirmed dead, and 256 others are reportedly missing. Search operations have been halted due to the risk of a further collapse. Particularly worrying is that we could have other similar cases in the near future. 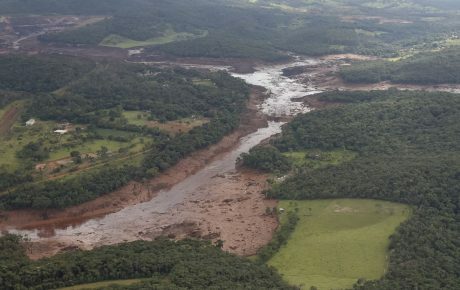 After all, it has been just three years since Brazil witnessed the worst dam failure in history when an iron ore dam in Mariana (a city located in the same region as Brumadinho) partially owned by Vale spilled almost 50 million cubic meters of tailings into the Doce river. According to a report by the National Water Agency (ANA), 45 dams in Brazil are “vulnerable” and present a very high risk of collapse. But a total of 1,124 dams are listed are “high-risk structures” by the agency. 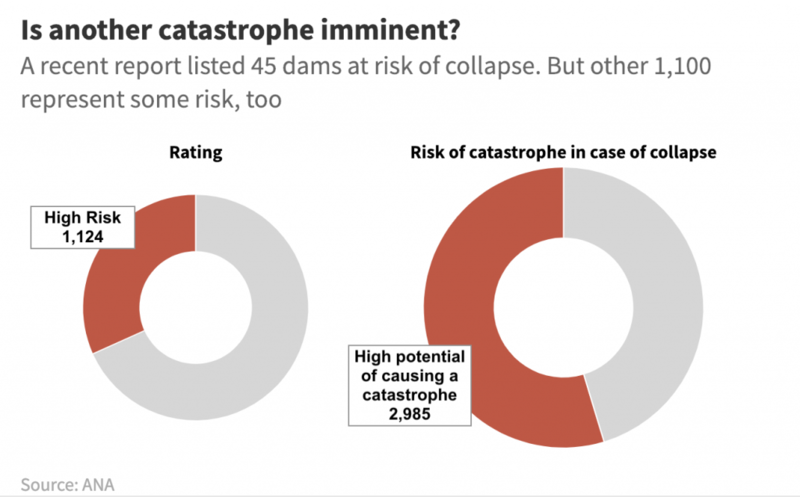 And of the 5,459 dams that were rated, nearly 3,000 of them present a high potential of causing a catastrophe—due to their proximity to municipalities and to the nature of the waste being stored. ANA staffers say those numbers, however, are highly underestimated. That’s because there are only 154 auditors to monitor all the country’s dams, which explains why only three percent of the registered dams have been inspected in recent years. Not to mention the 540 “orphaned dams”—those whose owners are completely unknown. 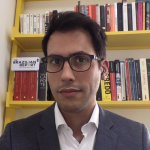 In 2017 (the most recent data available), local administrations in nine of the 27 Brazilian states didn’t perform any audits on their local dams. To make matters worse, Brazil does have a national safety code for dams, but it doesn’t specify any punishment for those who don’t comply with the norms, leaving that responsibility to local powers. This has proven to be a major problem blocking mining companies being held accountable for the safety of their structures. Following the 2015 Mariana tragedy, a state lawmaker sponsored a bill proposed by state prosecutors—and endorsed by 50,000 members of the public—imposing stricter safety norms for dam permits, as well as periodic audits, and the need for companies to establish a trust fund for use in the case of accidents. The bill also prohibited the licensing of new dams—or expanding existing ones—in areas next to riverside communities. In July 2018, however, the bill was dismissed by the state’s Committee of Mines and Energy. The reason, according to the lawmakers who voted it down, was that it would make mining in Minas Gerais no longer viable. Workers’ Party (PT) state lawmaker Rogério Corrêa lashed out, saying that “companies put a lot of pressure” on the local legislature. “It’s the idea that more regulation always gets in the way of entrepreneurship,” he said. 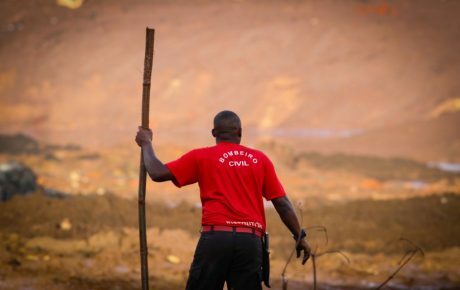 Lawmakers who have been to Brumadinho are asking their colleagues to use the commotion around the case in order to approve stricter regulations. Many said the same after the 2015 Mariana tragedy—and very little was done then. 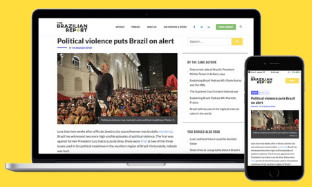 The investigation that followed the 2015 tragedy led to a lawsuit for environmental crimes, manslaughter, and bodily harm against Samarco, the mining company responsible for the collapsed dam, owned by Vale, BHP Billiton, three other companies and 21 individuals. The case, however, has yet to go to trial. And those who lost everything after the accident are still awaiting compensation. 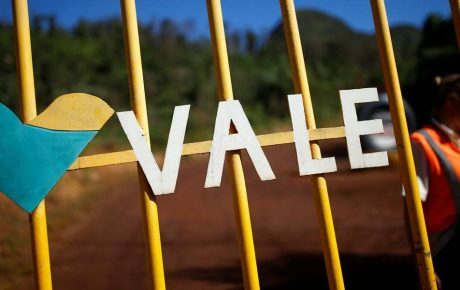 Upon stepping in as CEO of Vale in 2017, executive Fabio Schvartsman said the company’s new motto would be “Mariana Never Again.” The company claims it has been audited and is compliant with the demands from regulators—which seems to be true. That, by the way, was also the case with the dam that collapsed in 2015. In the case of Brumadinho, inspectors hadn’t even listed the collapsed dam as risky. Which begs the question: how to improve regulations? According to Bruno Milanez, a professor of engineering at the Federal University of Juiz de Fora, companies never went out of their way to improve the safety in their facilities. “They installed alert sirens — but that was pretty much it,” he told Nexo. Reports from the ground on Friday said that these alarms were in fact not sounded before the collapse. Many state administrations, eager for large projects that will bring jobs and a large inflow of money into the local economy, have loosened regulations. Inspections have been fast-tracked and legislative reports are being flooded with pro-business representation. And the zeitgeist in Brazilian politics has gone even further down that rabbit hole. President Jair Bolsonaro and his cabinet members have repeatedly talked down environmental regulations as being an unnecessary hurdle in the way of development. But once again, evidence is thrown at us of how important it is to reinforce Brazil’s control mechanisms, not deplete them. 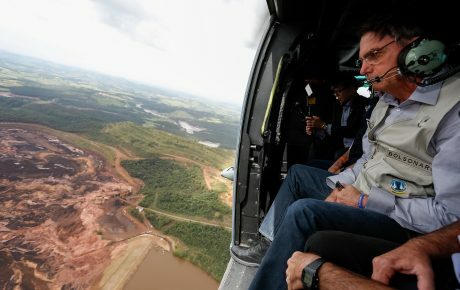 The federal government established a “crisis cabinet” to evaluate the situation, and has recommended an inspection of all Brazilian dams as well as a change in security protocols. A member of this committee, Solicitor General André Mengonça, has blamed Vale for the tragedy. It makes sense — as the company has been involved in two major disasters in the space of just over three years.